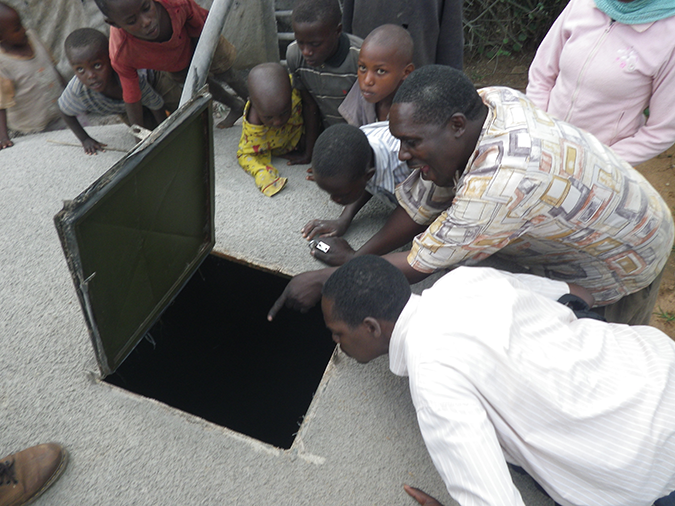 Access to water is a huge challenge for refugees. In more than half of refugee camps around the world, refugees cannot secure the minimum daily water requirement of 20 litres per person, let alone water to support livelihoods. 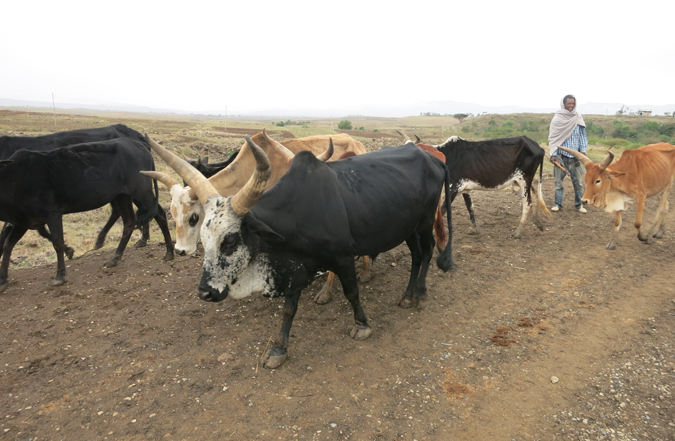 Reflecting on a diagnostic field visit to Ethiopia, Andrew Dansie’s blog draws attention to the role of water storage, agriculture, and land use in water security and rural livelihoods. 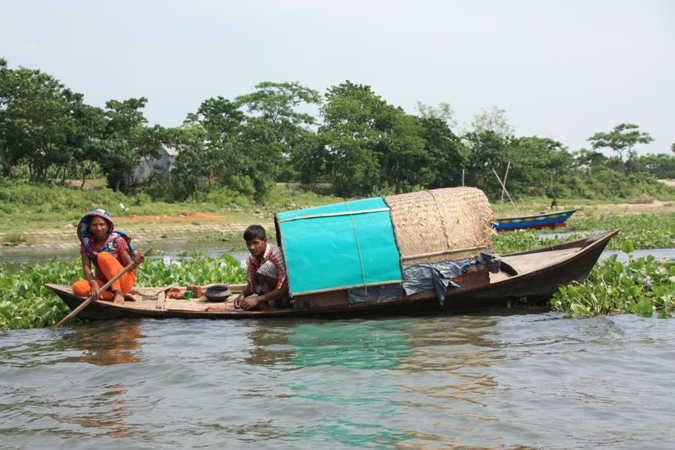 ‘Bangladesh is for a water scientist what London is for a banker or Hawaii for a surfer.’ Edoardo Borgomeo’s blog on the recent REACH diagnostic field visit to Bangladesh.